Members of the Judiciary Committee heard testimony Jan. 24 on a bill that would allow certain minors to seek legal independence. 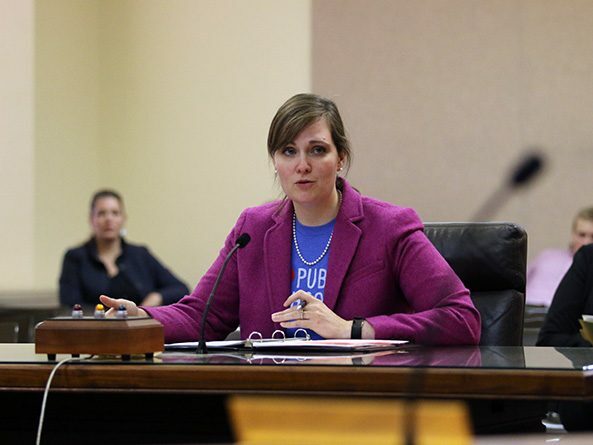 LB714, introduced by Omaha Sen. Sara Howard, would allow minors at least 16 years old to seek emancipation from their parents or guardians. Howard noted that the current age of majority in Nebraska is 19, but many teens move away from home and gain independence at 18. There are many reasons a minor might seek emancipation, she said, but ultimately it is about ensuring the rights of mature, independent teenagers. After a motion to grant emancipation is filed and the individual’s parents or guardians have been notified, a judge would determine if the minor possesses the maturity and knowledge to sufficiently manage his or her affairs and finances. If emancipation is granted, the minor legally would be allowed to incur debt, sign contracts, acquire property, file litigation, consent to medical services, enroll in any school or college and establish his or her own residence. Emancipation status would not affect a minor’s status in any juvenile court proceedings. Any person may file a motion to void an emancipation decision if the minor would become indigent or unable to financially support themselves or if the emancipation were obtained through fraud, misrepresentation or the withholding of relevant information. Faith Walker of Omaha testified in favor of LB714. She said she left an abusive home at 18 and secured a home and financial security independent of her parents. After an incident when her parents physically blocked her from leaving her work, the police were called and forced her to return home with them, Walker said. Ultimately, Faith was able to file a civil suit to gain her independence, but would have benefitted from a way to seek emancipation, she said. 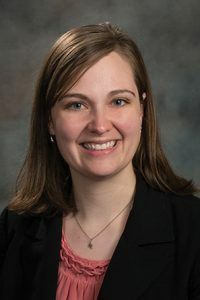 The bill would protect older, mature teens who may be susceptible to loopholes in current state law, said Juliet Summers of Voices for Children in Nebraska. She said the lack of legal options for minors can make it difficult for an 18-year-old trying to escape a difficult home life.